paranormal – Page 2 – That's KC! We chatted the paranormal with spooky ghost sightings in Benton County, Missouri & the Columbian Theater in Wamego, Kansas. Event Mention: Fresh Cut Fresh Start (The KNOW Joey? Foundation) on Sunday, August 12th. 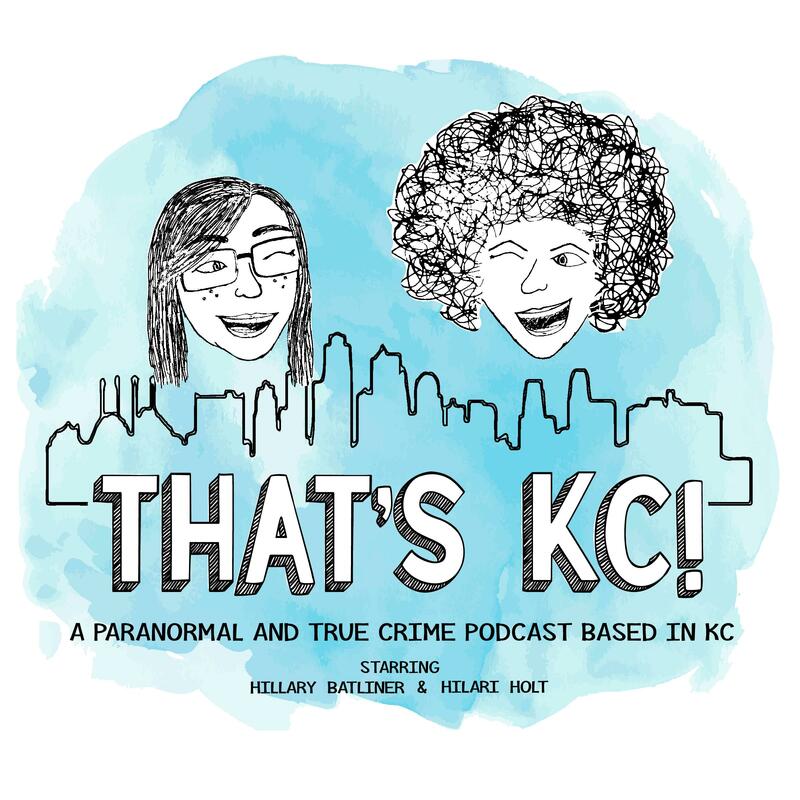 We chat paranormal stuffs like some spooky legends of STL (MO) and the personal haunting of Margie Kay (KS). We get spooky and chat Lilac Hill (Fayette, MO) and the Waggener House (Atchison, KS).